Are you going to have a son or a daughter? If so, it’s time to think about a few cool and laid-back names for your surfer baby. What have you got in mind? We can help. Are you looking for surfer boy names? 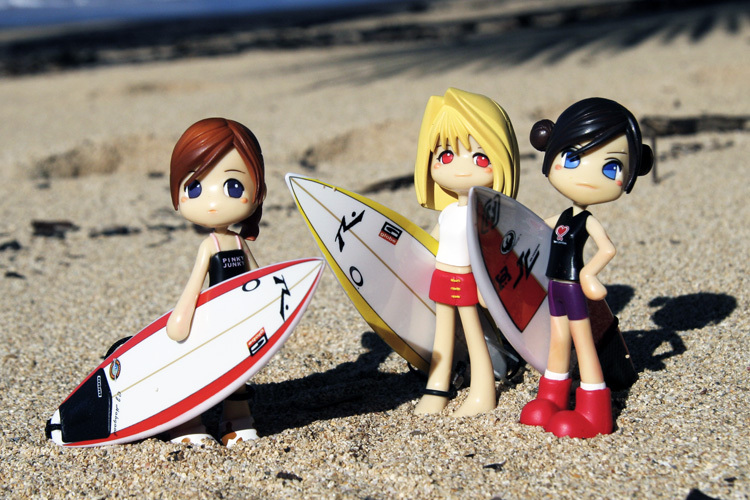 Do you need a popular surfer name for a girl? There are two main paths: one, you admit it, and you just want to be clearly obvious. This is the way of the celebrity names – and you know how it will roll from here. Two, you can opt for boy and girl names that sound wavy, or that hold a special, secret meaning involving Hawaiian traditions, water, oceans, gods of the sea, waves, underwater creatures, etc. If you’re still not totally convinced, why don’t you combine two names? That can probably be the solution to all your indecisions, especially if your partner hates surfing. The third way could be a smart option: the beachy name. But if you ride the surfy wave, do know that choosing a surfer name for a boy or girl is easy. Say it loud. Test if it sounds good with the family name, try to be unique and as original as possible, study its meaning, and think of potential unpleasant nicknames. Some baby surfer names are more bohemian than others, and you will also notice a few that sound like summer. In the end, it’s up to you to decide which names “feel” right for your kids.